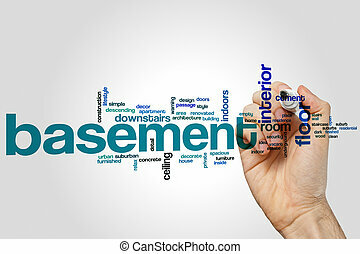 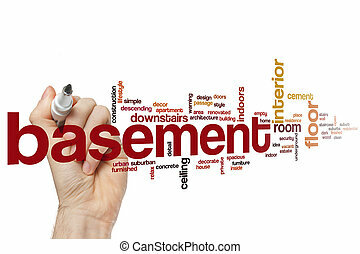 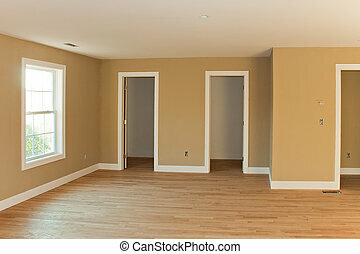 Home interior finished basement. 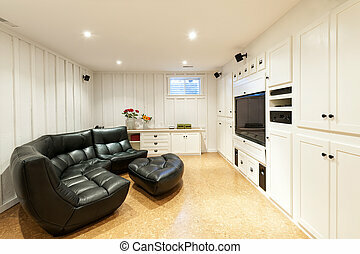 Beautiful staged interior finished basement family room in a modern house. 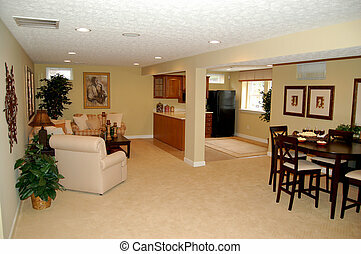 Beautiful staged interior finished basement family room in a modern house. 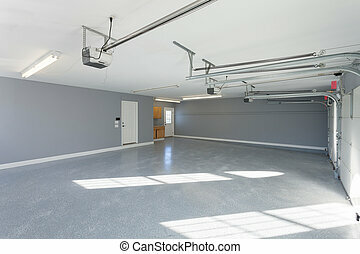 Beautiful brand new three car garage interior with finished floors and work space. 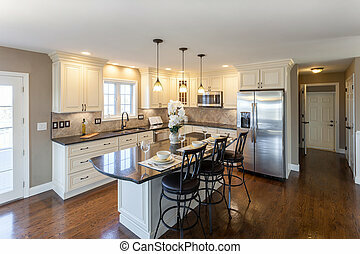 Beautiful staged kitchen room in a modern house with granite countertops and antique finished cabinets. 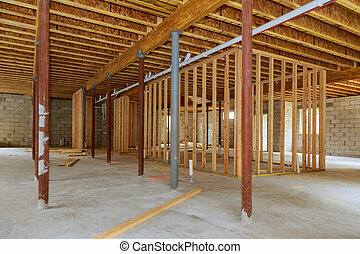 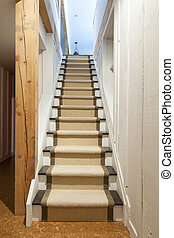 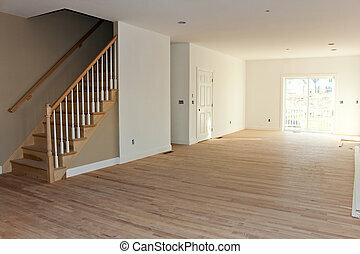 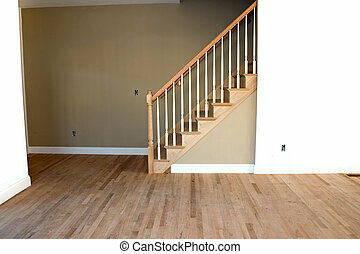 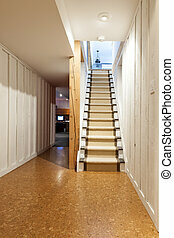 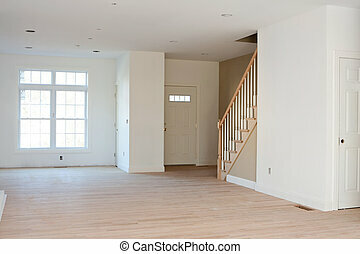 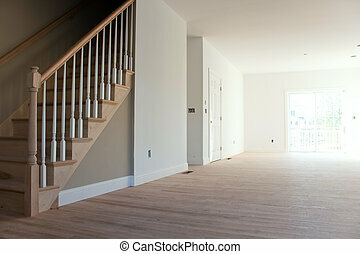 New home construction interior room with unfinished wood floors stairway and railings. 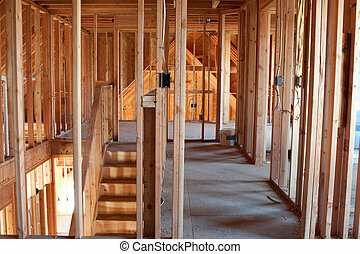 Electrical and hvac connections also are partially unfinished. 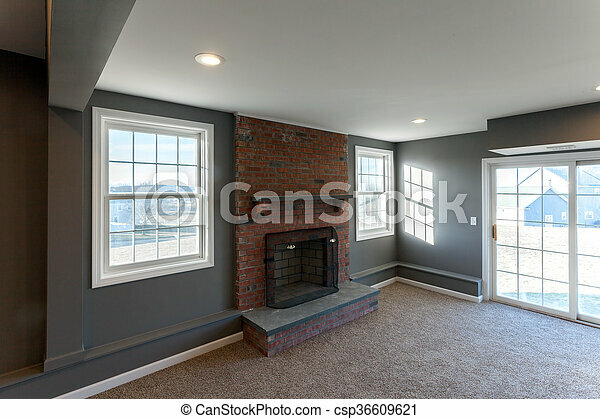 Modern home interior with sliding glass doors leading to a small porch and an unfinished gas fireplace log insert in the wall. 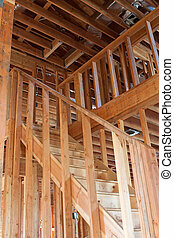 New home construction interior room with unfinished wood floors stairway and railings. 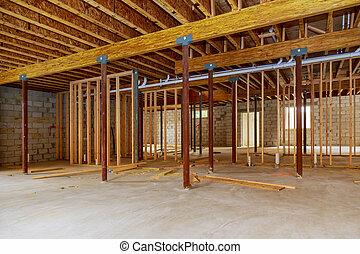 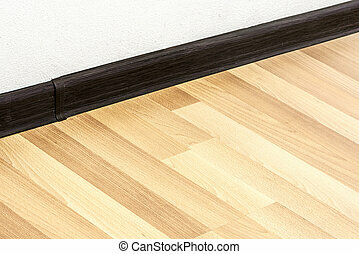 Electrical and hvac connections are also partially unfinished and missing outlets. 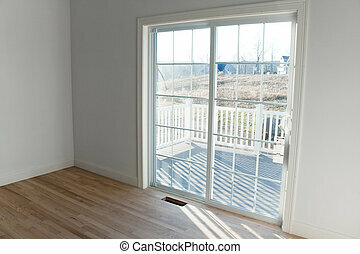 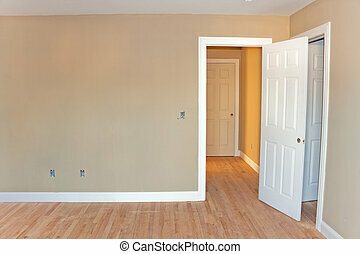 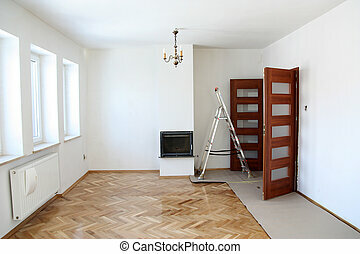 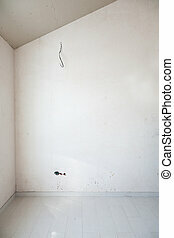 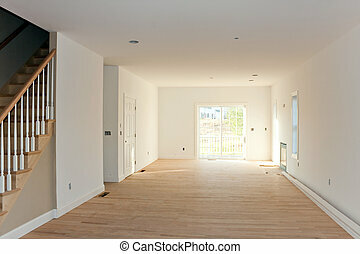 Newly constructed house interior room with unfinished wood floors window and closet door. 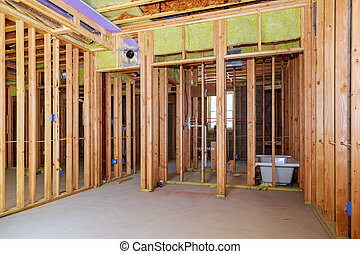 Electrical connections are partially unfinished. 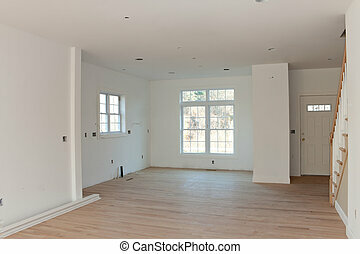 Brand new house construction interior room with unfinished wood floors. 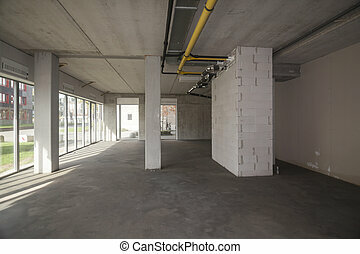 The HVAC electrical outlets and lighting fixtures also are partially unfinished. 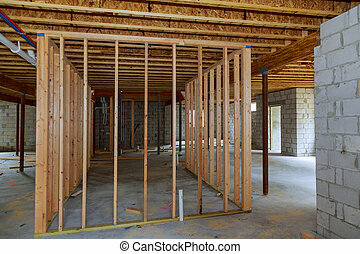 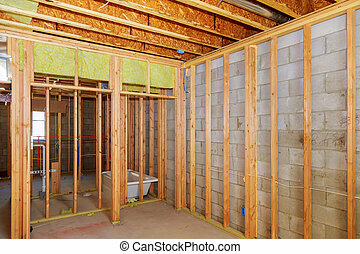 New home construction interior room with unfinished wood floors and twin closets. 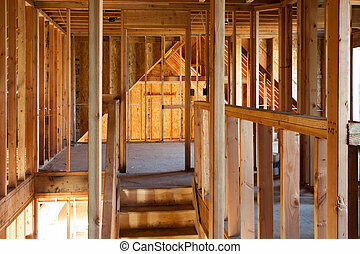 The electrical and hvac connections also are partially unfinished. 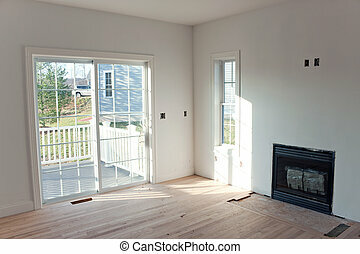 Modern home interior with sliding glass doors leading to a small porch.